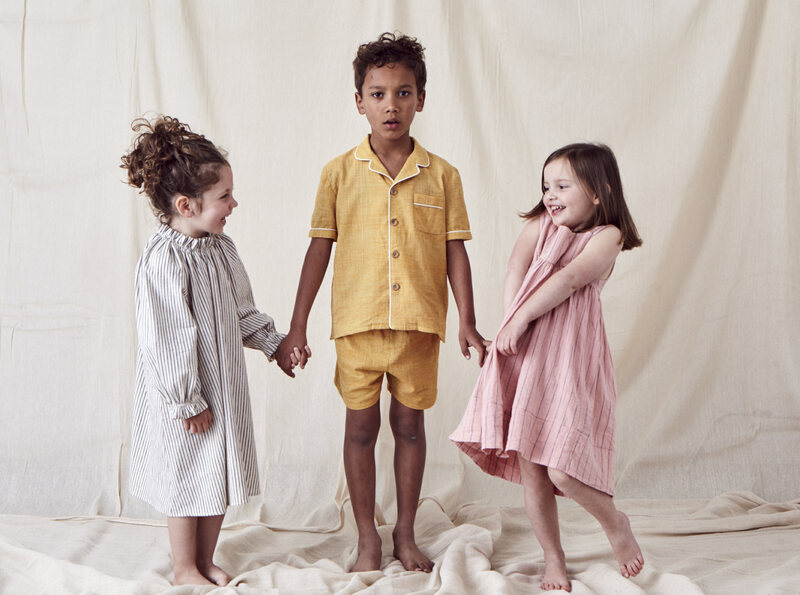 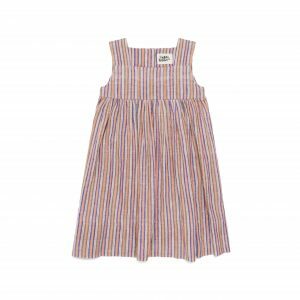 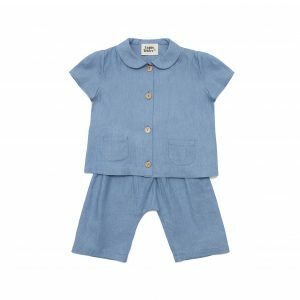 Long sleeved dress made with 100% organic cotton fabric. 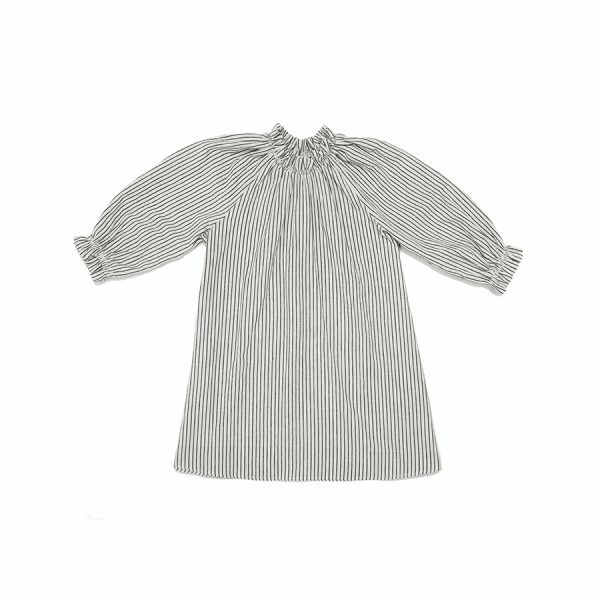 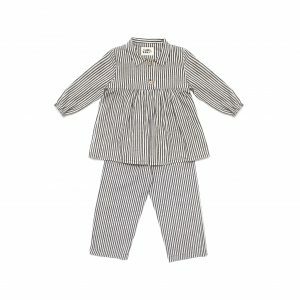 The traditional shape with balloon shaped sleeves features ruffled elastic detailing on the collar and cuffs. 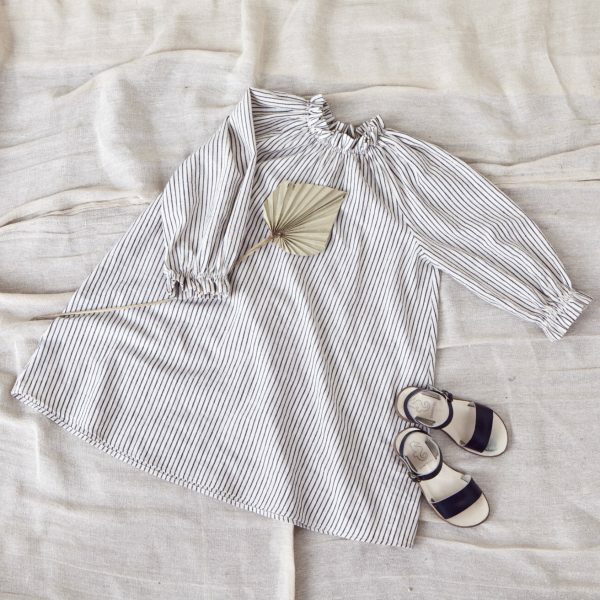 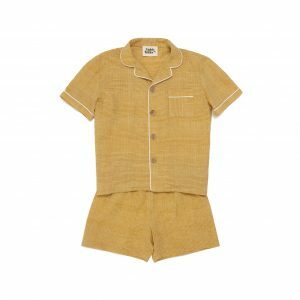 The versatile nature of the hand spun cotton makes it perfect for both summer and winter nights.